A certificate of photo authenticity is a document necessary for the attribution of a work of art to an artist, A testimony to an individual. It may include the title of the work, the date of its creation, the name of the artist and various elements specific to the artistic discipline (support, dimensions, number of copies made, materials, photo of the work, etc. .). Indeed, buying an art photo at a price level based on criteria of notoriety and rarity implies to be certain to acquire an object that actually corresponds to the asking price. In the same way, if you want to resell your work and justify your sale price, it is imperative for you to prove to the future purchaser that the work you propose to him is authentic. 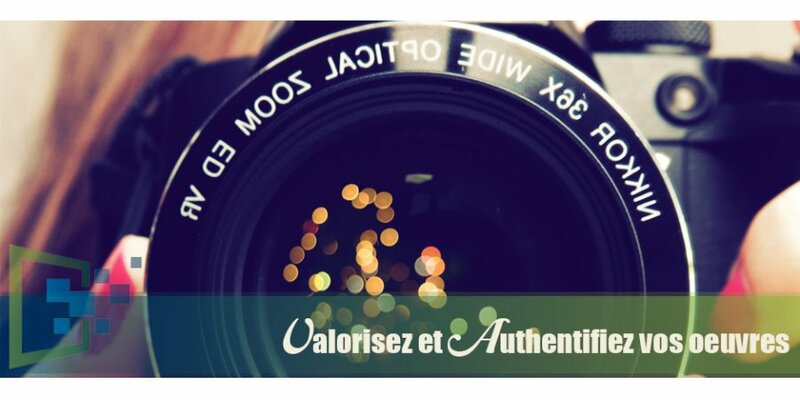 The value of a certificate of authenticity photo comes from the notoriety of the person who writes it, when it is recognized at the time of the writing of the certificate by all the professionals, as the most competent for This subject or for this artist. The certificate of authenticity photo is the key to the good sale of your works. Without a certificate of authenticity, no door can function; No estimate, no transaction, no movement, no recognition in a catalog reasoned of the financial value of the work.